Blocked sinks are a common occurrence in most homes and businesses, and can be a particularly annoying problem to have in sinks that get regular use, such as in kitchen or bathroom areas. Generally you’ll know you have a blocked drainage system if there is water left in the sink which isn’t draining at all or is draining slowly. You may have noticed a foul smell coming from the pipe when it wasn’t in use, or gurgling sounds when you poured water into it. 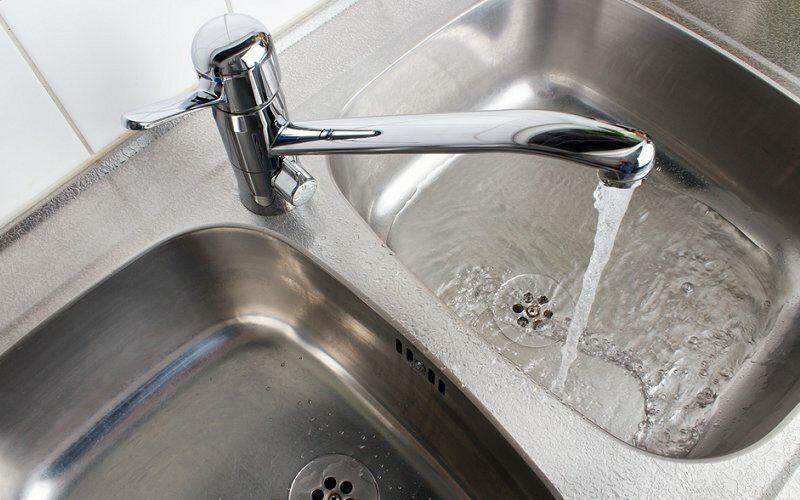 Superior Plumbing has over a decade’s experience assisting residential and commercial customers with their blocked sinks and drainage systems. Generally we can fix the problem quickly on the spot, and for larger issues we use the latest in CCTV technology to locate and clear any blockages. Thanks to our fully stocked trucks, we’ll turn up to your home or business with everything we’ll need to solve the problem, letting you get back to your normal routine. We also offer a 24 hour emergency call out service for customers. WHAT CAUSES A BLOCKED SINK? Any type of organic matter stuck in your pipes can be problematic, as it will settle and eventually rot, leading to the foul odours often associated with blocked or slow flowing sinks. In these cases, it’s always tempting to try and fix the issue yourself, especially if you rely on using the sink and just want to get back to your normal routine as quickly as possible. You might try to dig out the stuck material with a coat hanger, or resort to the chemical drain cleaners that are on the market. As these methods are usually ineffectual against serious blockages and can actually end up causing harm to your pipes, we advise against them. In the event of a blocked sink, you should call us in as soon as possible so we can diagnose the issue and deal with it in an appropriate way. In some cases a blocked sink may not necessarily be caused by something stuck in the pipework. It may be because of the design of the drains, it may be backed up from a blockage further down in the system, or caused by a misalignment of the pipes. Often older properties can have these types of issues with their drainage systems, simply from poor design or wear and tear from constant use over the decades. One of the best ways to avoid having blocked sinks or toilets is to have your drainage system looked at on a regular basis. 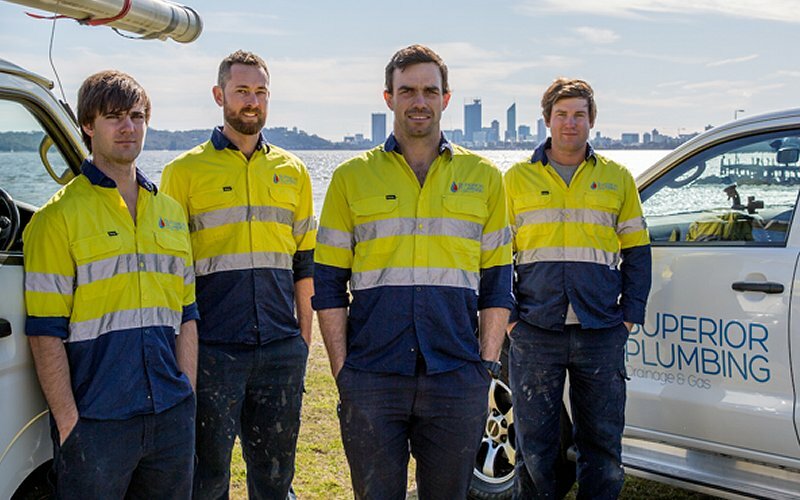 You can have us run a scheduled annual ‘check up’ to ensure your drainage systems – including sewerage pipes, water and stormwater – are all in good working condition, or we can check them as an add on to other work we might be conducting for you. Prevention is always better than cure, especially when it comes to plumbing issues – generally damaged or leaking pipes can be fixed quickly and inexpensively, however if your system has developed major issues such as tree roots getting into the pipes or there is a major blockage, this can turn into a more extensive, costly job. Install proper drain protectors or traps in your sinks. Traps can be bought that will fit the majority of common sink holes, and you can get them for all areas in your property such as the laundry, bathroom, kitchen and outdoor sheds. Traps will allow water and other liquids to flow into the pipes, while trapping any material that shouldn’t go down the drain. Cleaning the traps frequently will keep your sinks running smoothly. Be mindful of how you use your sinks. It’s easy just to wash off a plate and put it in the dishwasher without really worrying about what might end up in the sink pipe. Unfortunately this is the kind material that will set and rot over time, causing a blockage and an unpleasant smell. READY TO USE SUPERIOR PLUMBING? 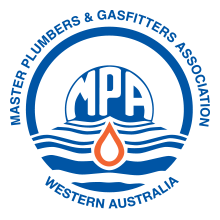 We offer a wide range of plumbing and gas fitting services. Many plumbing and gas jobs require specialised knowledge and equipment, which is why Superior Plumbing can see a project through from beginning to end, making all the difference. We offer a true 24 hour emergency call service for our customers. 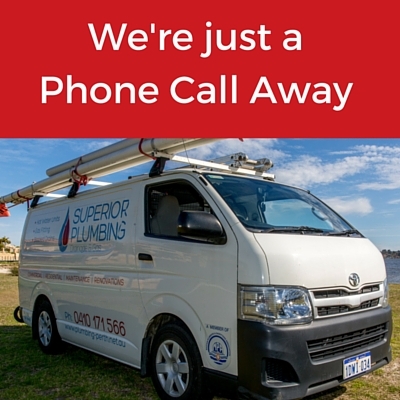 If your plumber isn’t on call every day of the year, then it’s not a true 24 hour service. We also don’t charge extra fees for attending your property after hours or on public holidays. Superior Plumbing only charges a flat rate for our emergency services, no matter if you need help at 2am on Christmas morning or on Easter. Our plumbers will arrive in fully stocked service vehicles, preventing the need to go offsite for materials and equipment, saving you money. If you want experienced, friendly and reliable plumbers and gas fitters, contact Superior Plumbing today. We offer a no questions asked money back guarantee on all of our services, so you can rest easy knowing you’re getting the very best service and workmanship.